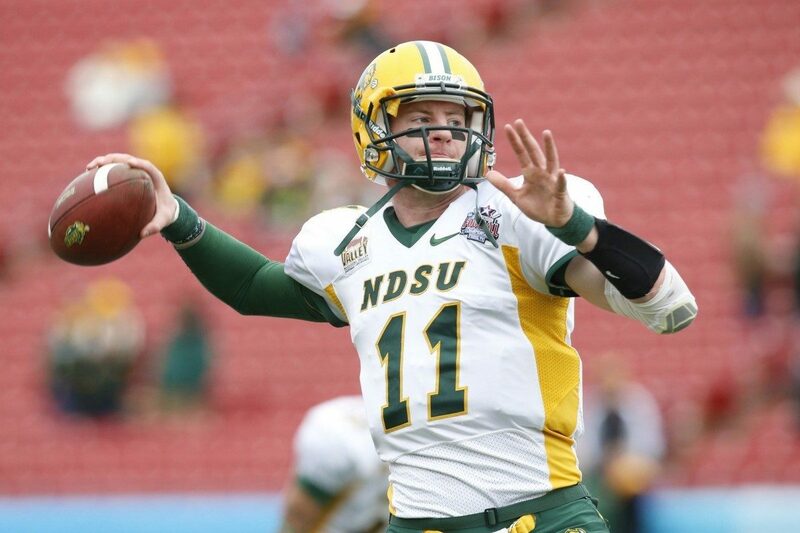 Carson Wentz has a quarterback that has a very god arm, and can make all the NFL throws. In North Dakota’s offense he was actually asked to make a lot of throws along the sideline that you don’t see very often in college football. Wentz is a very good athlete as well and is a strong runner. Throws a very nice accurate deep ball. The main thing he will have to develop is reading defenses, and wouldn’t be the best quarterback to step in right away. However, he has all the tools to be a solid starter in the NFL.